William Reginald Huleatt Heddy was born on 30 December 1890 in London His parents were William Jackson Heddy and Laura Mary Latter. The family lived in Kensington with their servants and were quite well to-do as William Sr. was a surgical physician. While career options for William's three sisters were limited, young William was destined to follow in his father's footsteps. 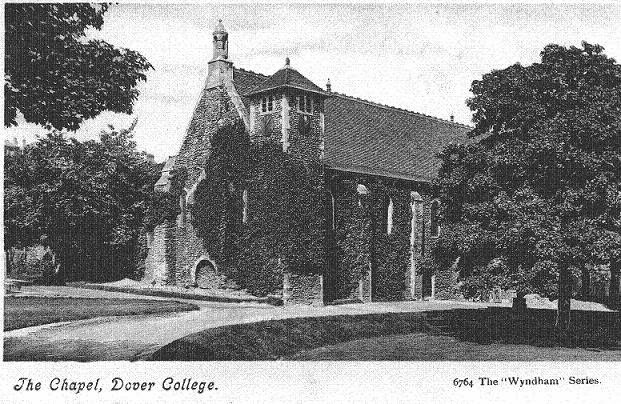 In 1906 attended Dover College where he presumably studied Natural Science. In 1908 he entered Middlesex Hospital to study medicine, eventually becoming an anaesthetist. In 1911, William was still a medical student and living with his parents and sisters in Hampstead.On 29 January 1914, William received the medical diploma of L.R.C.P. (Licentiate of the Royal College of Physicians) and on 12 February 1914, the surgical diploma of M.R.C.S. (Membership of the Royal College of Surgeons). With the outbreak of war, William joined the London (City of London) Field Ambulance. He landed in France on 25 October 1914. The day after his birthday, on 31 December, 1914, William's mother passed away in Ealing. William was promoted to Lieutenant on 2 July 1915 and married Ruby E. Taylor that same summer. The young couple had one son, Brian Huleatt Heddy (born 1916) who went on to serve with the British Foreign Service. 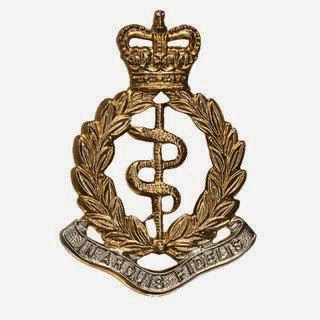 On 2 January 1916, William was promoted to the rank of Captain and was attached to the Lille Mobile Unit with the Royal Army Medical Corps. Based on his war experience, William wrote an article for the Journal of the Royal Army Medical Corps in 1918 entitled Anaesthetics in the Field. On 13 July, 1920, William resigned his commission with the Royal Army Medical Corps but retained the rank of Captain. At some point after the war, William began to serve as a coroner and on 25 January 1934, was appointed Assistant Deputy Coroner under Major Francis Danford Thomas. In 1938, William was Deputy Coroner for St. Pancras and in 1940 was appointed Coroner of the Eastern District of London. Less than a year later, he was present at the post-mortem of Josef Jakobs. Sixteen years later, on 31 March, 1956, William retired at the age of 65. He enjoyed his retirement before passing away in March 1972 in Ealing. Interestingly, all three of William's sisters chose not to marry. Charlotte Maud became a nurse and midwife and traveled the world extensively (South Africa, Australia, Mozambique). Grace Barnard & Jessie Marian lived together in Ealing until their deaths. Grace passed away in January 1966, Charlotte in Dec 1966 and Jessie in March 1976.